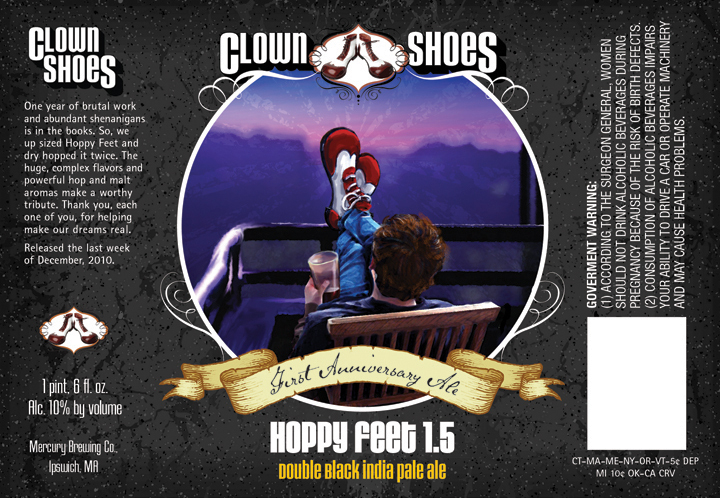 Clown Shoes Beer announces the release of our 1st-year anniversary beer, Hoppy Feet 1.5 Double Black IPA. They plan on shipping this in 2 weeks–smack dab in that awesome week between Christmas and New Years. Cheers! This is a BIG beer. We basically took the Hoppy Feet recipe and multiplied everything by 1.5. This created a wonderfully unique beer that has a deeper malt balance, bolder hop profile, and an extremely fresh aroma. When comparing to regular Hoppy Feet you will notice much sweeter malt notes mixed in with a more pronounced chocolate and dark fruit flavor. The malt flavors are balanced off with strong pine and citrus notes from the addition of A LOT of hops. This beer was actually dry-hopped not once but TWICE with each of the hop varieties (Columbus, Cascade, and Amarillo). The brewers notes suggest that aging this beer for 4-6 months will make for the best drinking experience. 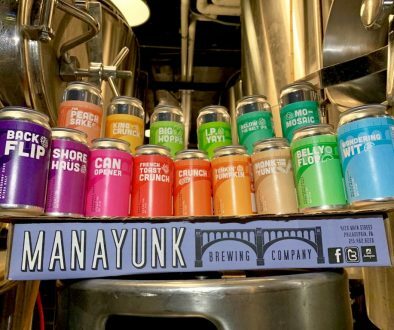 It would take a lot of will-power to keep yourself from drinking a beer like this for 6 whole months, so go ahead and enjoy it fresh, it’s still amazing! Hoppy Feet 1.5 will be available for a very limited time in Massachusetts and Rhode Island in 22 ounce bomber bottles. We will also have it available on tap in just a handful of locations. 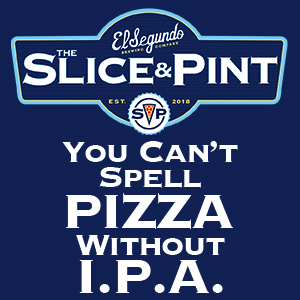 Stay tuned to our Facebook page to find out where you can grab a pint! 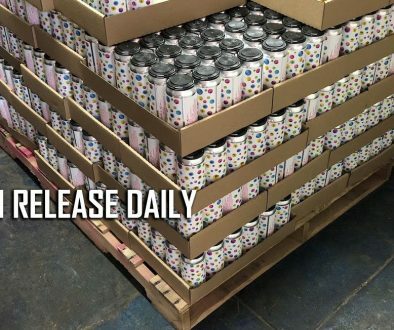 In other Clown Shoes news, a new year round offering will be available in January. Tramp Stamp will be our take on a Belgian IPA-a delicate balance between floral hops, Chambly yeast, and a blend of malts. We are also pleased to announce that we will be available in the Illinois market in late winter/early Spring. We are working out the details for further expansion into new territories in 2011 aka the year of the ‘Shoe so keep up to date by following us on Facebook or Twitter.